New Zealand is one of the most desirable destinations for international students that offers magnificent landscapes, high-quality education with endless possibilities for learning as well as adventure and fun. Students from all around the world are getting attracted to New Zealand for n number of reasons with education being the number one. Eight Universities namely The University of Auckland, University of Otago, University ofCanterbury, Victoria University of Wellington, University of Waikato, Massy University, Lincoln University, Auckland University of Technology were ranked in the world’s top 500 Universities as per QS Report for 2018. Their Universities also rank well in Times Higher education World University Ranking(2018). This indicates that students need not worry about the value the New Zealand degrees hold as the universities are internationally recognized. The rankings speak volumes of employment assurance students get on earning degrees in New Zealand Universities. New Zealand boasts the world’s Twelfth best dentistry training and Twenty-fifth best Veterinary training. Their medical schools come in top 150. Whether Law and legal subjects are concerned, Art and design or Civil and structural engineering their universities are ranked among the top in every field. Other degrees that have caught the attention of students are ‘ Masters of Business Administration, Masters of Professional Accounting, Master of Tourism and PG Diploma in Agricultural Science. Apart from this, they also have the widest range of collaborations with universities in other countries that are enticing lot many students. Cost of education is pretty low than the cost of pursuing the same course in other countries like UK, US or Australia. Further, the government of New Zealand has introduced moderate entry requirements to allow students an easy entry into the land. It is for this reason also, this beautiful Kiwi nation has witnessed a growth in the population of international students in the past years. A student Visa allows students to work part-time for up to 20 hours a week and full time during holidays. While those enrolled in the research or doctoral level programmes can work without any limit. 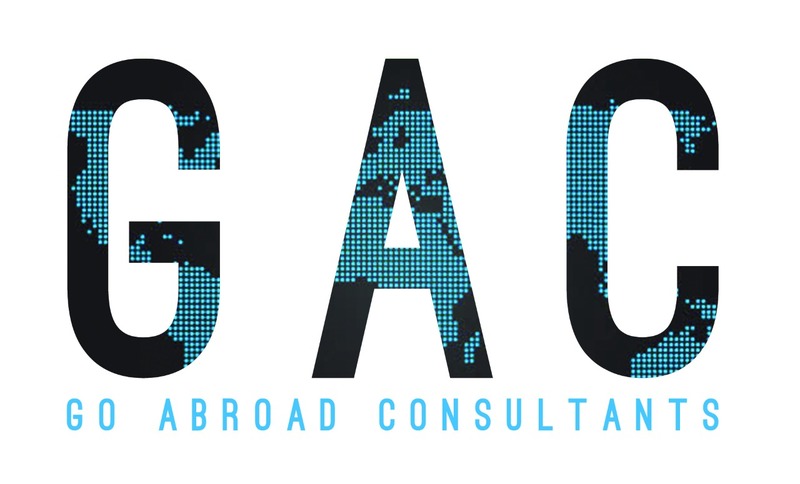 The opportunity to students to work part time or full time under student visa allows the students to bear their cost of education and other expenses and is increasingly catching the attention of international students. Students are also allowed to work after completion of their course or degree. They can work for a period of 12 months through post-study work visa ( open) and on expiry of the aforementioned period, for two more years under post-study work visa (employer-assisted). Later, students can also settle permanently by applying for a resident visa on the fulfilment of certain conditions subject to qualifications, work experience and an offer of skilled employment. So, due to these opportunities that are allowed to students to work post studies, stay or even gain residence, many students prefer New Zealand for continuing their higher education. New Zealand has become the hotspot destination for Indian students because of the similarity in the education system as well. New Zealand follows the British based education system which is also followed in India. The nation has a number of Institutes of technology and Polytechnics offering vocational level degree courses. Students can choose from a variety of programs and a wide range of subjects to choose from that are being taught in the universities. 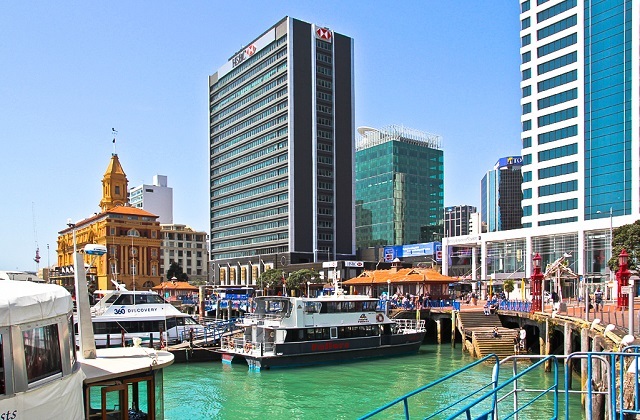 Auckland, Christchurch and Wellington are considered one of the most livable cities that are student friendly. These offers incredible lifestyle and high quality of life. Students can enjoy the world-class amenities in the cities as well as the charm and beauty of nature at the same time.time. The abundant natural beauty that extends to the campuses of the universities as well is widely known. The Student Friendly cities feature of these cities is a key element that is influencing positively the decision of the international students. One major reason that students prefer this destination is the language. English is the first language of the country. Also, it is the standard language for the universities. Students also opt this nation as they know there won’t be any language that will act as a barrier in their studies or conversations in their day to day lives. New Zealand is the second most peaceful nation in the world. We all get disturbed by the bad news we hear in our daily lives. Importance of peace in a land where we are living cannot be underrated. Safe environment and peace that it offers to its people have attracted a large number of international students. New Zealanders are very warm-hearted and welcoming to international students. Students wishing to expand their horizon and education should definitely consider flying to New Zealand as it will help them build great friendships and strong professional network for future. We are here to help you to discover the best option for you and help you in making an informed decision. If you want to study in a country that offers high education, safe environment and which is globally accepted then New Zealand is the perfect place for you that will be your best educational investment and prove to be your life-changing decision. You can visit our Office Adress: SCO 13-14-15, Sector -34A, 3rd Floor, Chandigarh (Above Dominos), India.